Stock up your office drawers with these options. Do you feel hungry all the time even after you had a proper meal? If yes, you are just like me who feels that he/she can eat anything and everything anytime. Mostly, it happens when you have nothing to do or you are idle. If you the one sitting in the office desk and thinking of eating healthy then you might just end up thinking about it. It is not possible to have something healthy in the office anytime you feel hungry but we have some great suggestions that can help you follow a healthy diet. Here are a few options that you can opt for whenever you feel like eating something junk. Khakhra is a good option for keeping in stock in the office desk drawer. Don’t buy the buttery ones but go for the baked and non-oily ones. They help you keep full for long and do not add on much weight and calories to your body. Makhanas, also known as foxnuts are rich in fibre which helps in the proper digestion in the human body. A little bowl of foxnuts can make you feel full. You must have noticed how they are eaten during fasts. They are a perfect replacement for chips. Everybody knows the importance of nuts in daily routine. These nuts include everything from peanuts to almonds and walnuts. They are full of calcium and vitamins. 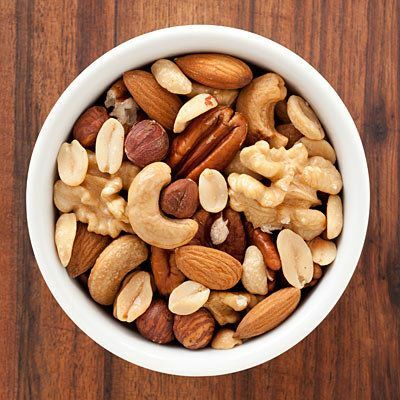 The best way to start your day with is a handful of nuts and you can also stock them up in your office desk. 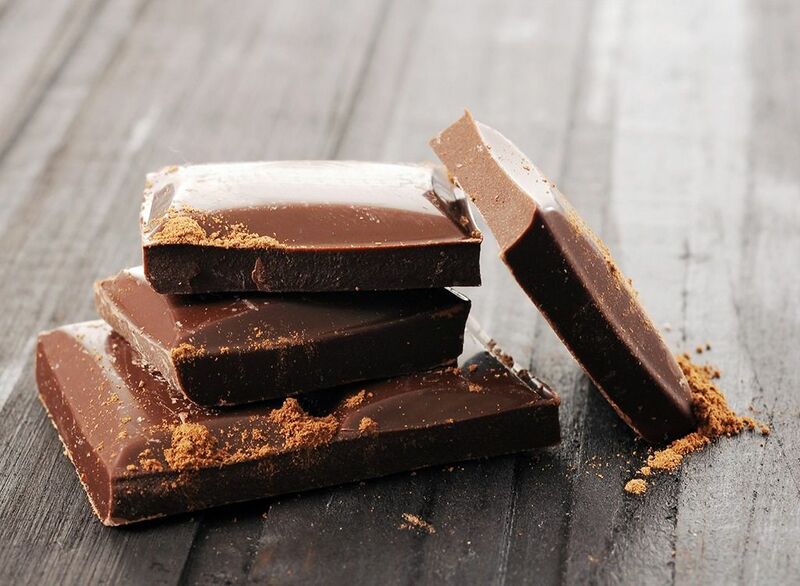 We all crave for something sweet after our meals and that craving ends by eating a full chocolate bar. Instead of eating a milk chocolate try having dark chocolate. It serves you both ways; craving as well as guilt-free chocolate eating. Popcorns are really healthy if they are prepared in fewer amounts of oil and without adding any extra flavour. They are totally safe for binge eating as they are whole grain and are loaded with fibre and are low on calories.